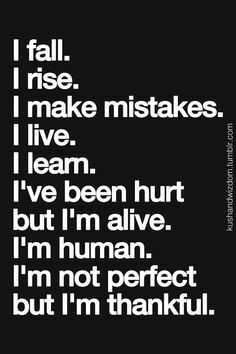 Inspirational Quotes – Have you been having a difficult time, lately? It could be that you are facing some problems at home, or having a really tough time at work. 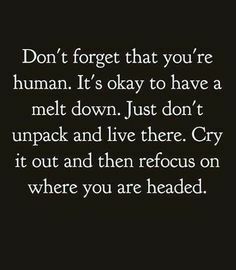 Or simply just struggling with some personal issues that have been bothering you from some time. Whatever you are going through, we here at Clearhaven would like to let you know that you can get through all of these. A rough patch at life doesn’t mean it is the end, it just means that you are on an ongoing path in life that constantly changes. And that is what life is consist of: changes. As they said, life is a never ending cycle of changes that each and everyone of us must go through in able to be the best person we can be. 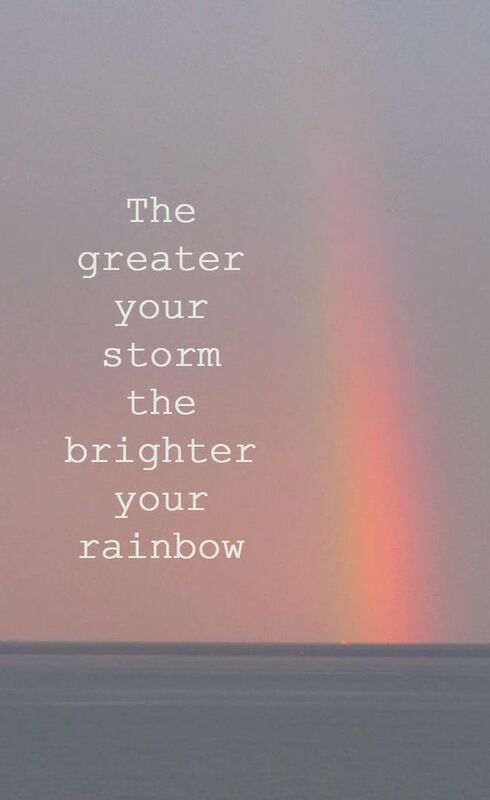 Here are some inspirational quotes to help you get through a difficult time. 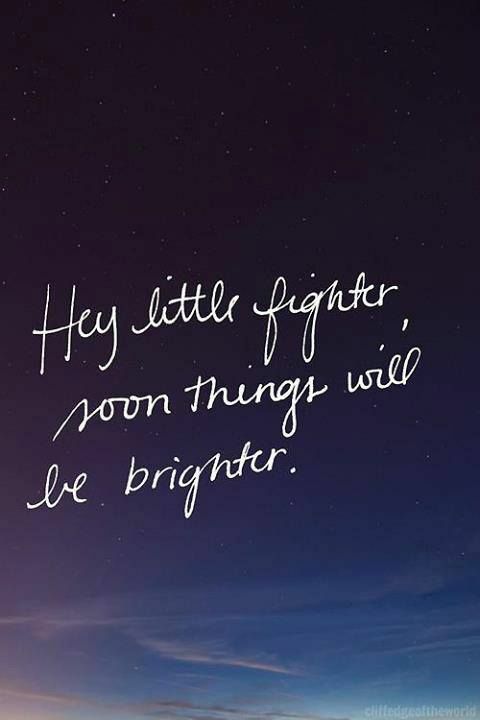 Hey, little fighter. 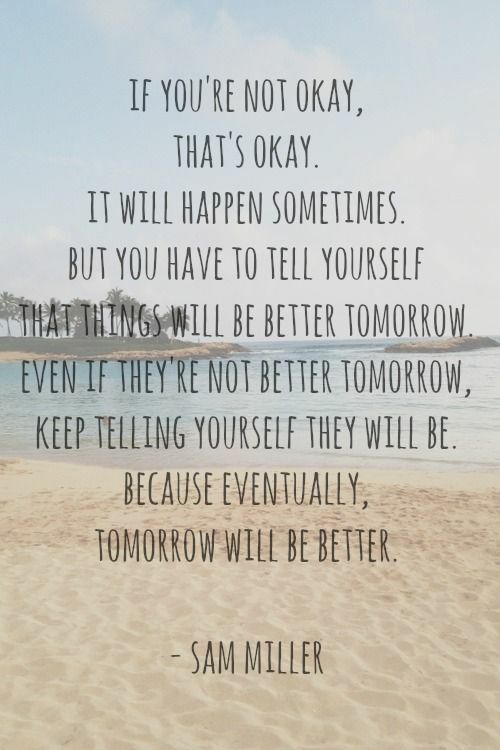 Soon, things will be better. 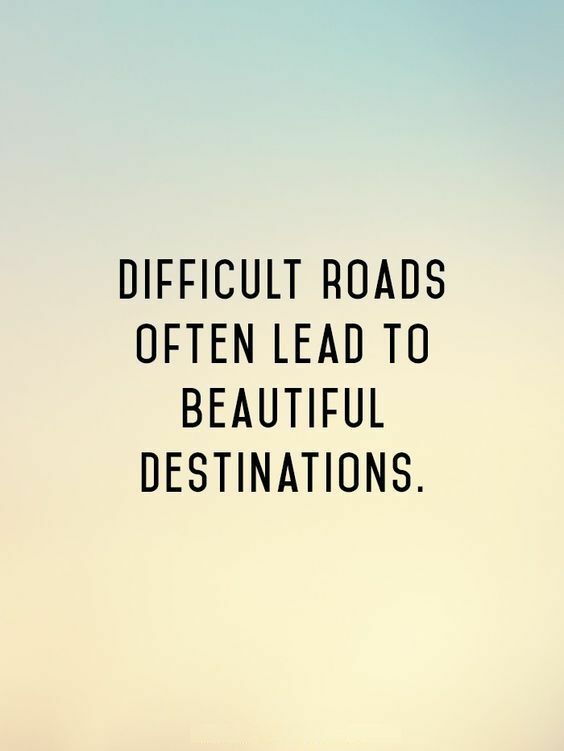 Focus where you are headed.